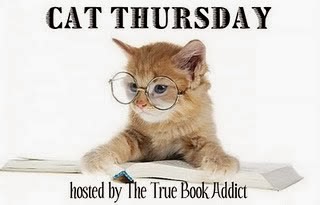 Bea's Book Nook: Cat Thursday How Do I Get Rid of Fido? Cat Thursday How Do I Get Rid of Fido? HA! I know Piper would not be happy if we had a dog! :D Goof wouldn't be happy if I got a dog either. [chuckle] My cats ignore me except when I'm trying to work or sleep! That's Claude to a T. Goof will acknowledge at other times but always at his convenience.